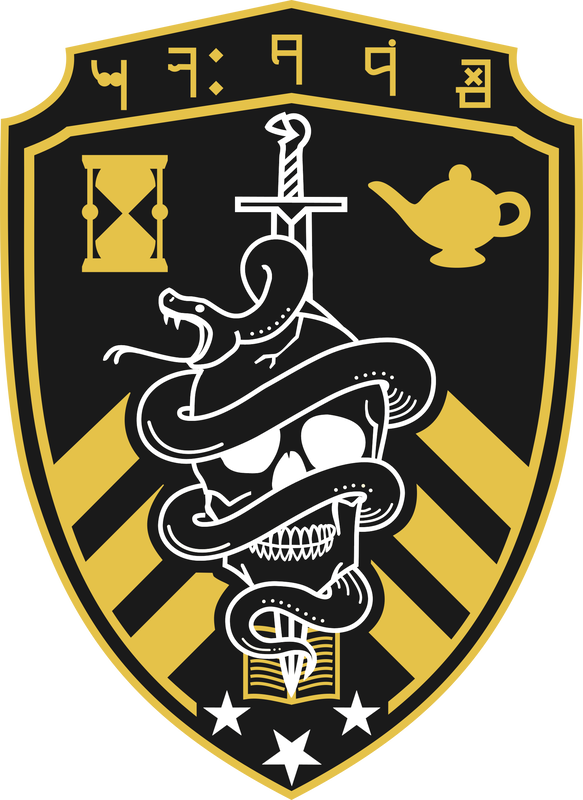 Seal and Serpent is an undergraduate society at Cornell University. Founded at Cornell in 1905, we are the one and only chapter of our Society. Although we withdrew our membership in the Inter-Fraternity Council, we are one of the oldest social clubs on campus. Each semester we induct a class of new members by choosing undergraduates who uphold and exemplify our core values. We host social events during the semester, and we reap the benefits of strong bonds with our fellow undergraduates and alumni network throughout the world. 4) Last but not least, to impress upon each member the purpose for which he is attending the University, namely the opportunity for education advancement.